‘Cheap skip hire near me’. This glorious phrase is what the people in Sutton looking for skip hire want to see. We know what it is like, not being able to find a low-cost skip within your budget. It is a massive pain. But, the times of expensive skips are over! Sutton Skip Hire charge nothing but affordable skips. When you rent a skip with us, you can be assured that you will pay only what the skip is worth. 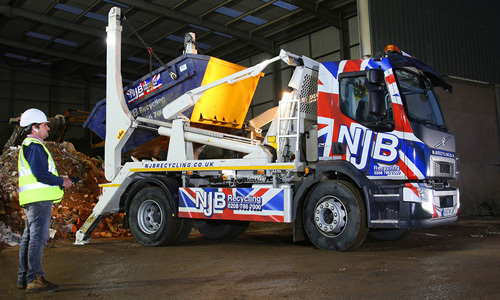 Our same day skip hire comes at no additional cost. The same goes for our amazing customer service. We prioritise our customer’s satisfaction, and it is a main priority to the team here at NJB Recycling to make everyone happy. An average skip in the area of Sutton can be extremely expensive to hire. However, we do not do average here at Sutton Skip Hire. We charge reasonable prices for our low-cost skips. Cheaper doesn’t always mean that quality has to be expensed. Sutton Skip Hire provide top quality and affordable skip hire with nothing but the best communication with our customers. Why settle for less? 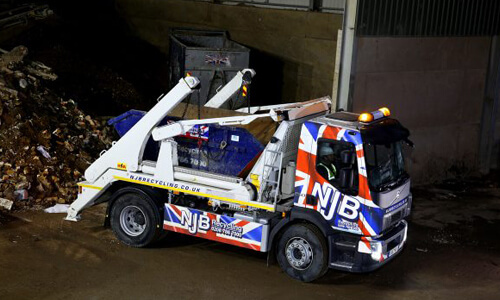 Now with NJB Recycling, you can get the top-quality services in Sutton for an affordable cost. Undoubtedly, we are the best option in the area of Sutton to go to for rubbish removal and skip hire services. This all comes down to the service from the team here to the rubbish skips quality themselves. Hiring a skip can be an annoying task to complete when looking for reliability AND low cost together. However, this is not the case with our company. We strive to give you reliable and trustworthy services for a fraction of the price that other companies charge. Give us a ring on 02087867000 to get going with your reliable and efficient same day skip hire! It is our mission here at Sutton Skip Hire to ensure that you have nothing other than the perfect experience when booking a skip hire with us. Local, reliable and low-cost. The terms that describe us. Also, we love the environment and plan to continue looking after it here at NJB Recycling. We do this by recycling 75% of all waste that we collect from our customers. 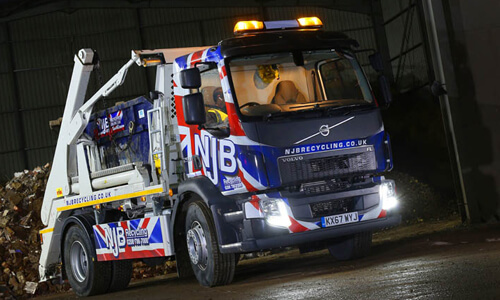 Our rubbish collection services ensure that all recycling is done properly and efficiently. Save the planet by spending less with us! Call us now on 02087867000 and have a skip lorry ready for you today. Sutton Skips are available for you throughout the year regardless of your skip hire needs – from small skip hire to large skip hire, let us tailor the right deal to you. Call us on 02087867000 or email us for more information!